If you had been following the infections news, you had probably already noted that there is a lot of news articles on Legionnaires'. The recently famous "Bronx Legionnaires’ Outbreak" has been an eye opener. This has increased the stress on surveillance, which is making more news. Having never talked about in this blog about Legionella pneumophila, this is the right time, to put up a few facts of interest. Legionella pneumophila, is a member of Legionellaceae, which represents a group of highly fastidious gram negative bacteria often seen to be associated with aquatic environment. They survive intracellularly in protozoans, especially amoeba. Being a natural outdoor organism, associated with water, they are almost ubiquitous in distribution. L pneumophilia is non-acid-fast, non-sporulating, flagellated, non-capsulated gram negative bacilli. The first account dates back to 58th annual meeting of the legion (July 21 to 24, 1976). In a couple of days participants attending the meeting at the hotel, started developing flu like symptoms. in the following days, the wives of attending people also began to feel sick with respiratory symptoms. The outbreak rang a bell when about 221 people associated had developed unexplained respiratory symptoms with no explaining etiology. 34 people died from the illness. CDC came into picture, and with clever epidemiology and bacteriology studies finally an environmental organism was identified. in 1977, Dr. Joseph McDade identified as the causative organism. They also identified that it thrives in hot, damp places like the water of the cooling towers which spread the disease throughout the hotel. Sudden mass onset of symptoms, deaths and unexplained cause- together they made great cover stories and headlines. The reputation of Bellevue-Stratford Hotel, was blown down and was closed just 4 months after the outbreak. Since then, several outbreaks have been identified. This infection is not transmitted from person to person but rather from air conditioning systems by inhalation. The infection on an average has an incubation time of 10 days. 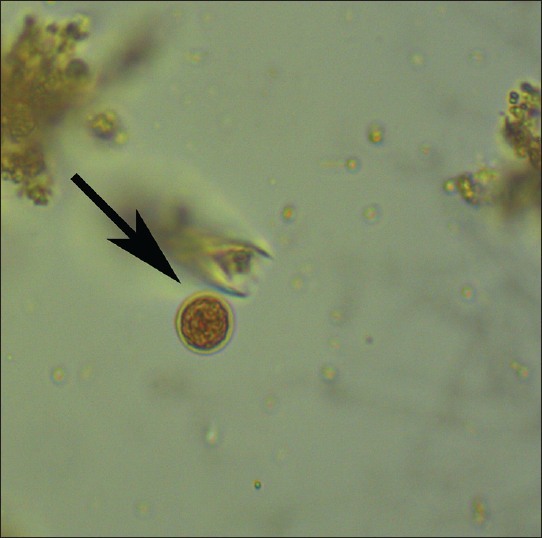 One of the well known outbreaks in the recent history was from Quebec City, Canada in 2012. The outbreak caused 182 declared cases of Legionnaire's disease and included 13 fatalities. Another recent one is in Berthierville. As of on Aug 28, 2015, 16 cases have been reported with 2 deaths. Another outbreak of interest in news is the Bronx outbreak. The outbreak was identified in late July 2015, in South Bronx which is a part of NY city. More than 100 cases had been identified with 12 deaths. Of the 12 deaths only one was of age below 40 years, with all cases known to be suffering from other health problems. The assessment team had found that the infection was traced to a contaminated cooling tower on top of the Opera House Hotel on East 149th Street. No new cases has been reported and by Aug 20, 2015 health officials had declared the outbreak to be over. This massive outbreak has led to new considerations in legislative and regulatory efforts intended to prevent similar outbreaks. It has also lead to proposal of measure requiring building owners to conduct quarterly inspections of cooling towers. The heightened awareness of the outbreaks has lead to screening of water tanks and cooling systems in several regions. The best example, once again covered in news is closing of 3 schools in Chicago area. The report says, "Three schools in Illinois' U-46 school district, which covers 11 communities in Cook, DuPage and Kane counties, shut down Wednesday after test results showed higher than normal levels of Legionella bacteria." L pneumophilia is not a bonafide human pathogen but an accidental pathogen. The organism has been recovered from several places (aquatic associated) such as lakes, ponds, rivers, cooling towers, fountains, spa baths etc. Moreover, they are not found as free living systems. They are almost always found intracellularly thus making them resistant to many different environmental insults. They are natural beta lactamase producers and in context of human infection, forms complex biofilms. 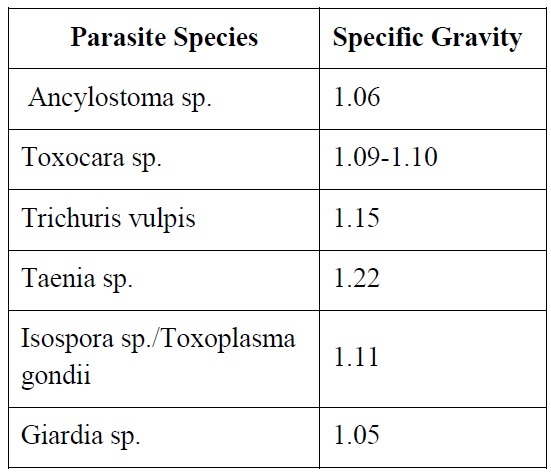 These are the set of properties that makes the organism difficult to tackle. Diagnosis is by preferentially by cultivation of bacteria in Buffered charcoal-yeast extract (BCYE) agar from sputum or lavage samples. Biochemically, they are oxidase- and catalase-positive. They are more readily identified by a test called DFA (Direct fluorescent antibody test). The confirmation is usually by PCR. They are mostly susceptible to Erythromycin, Macrolides, Tetracyclines, Trimethoprim-sulfamethoxazole, Rifampacin, and Fluoroquinolones. There is a great deal of interest in studying what contributes to pathogenesis and virulence. I have recently posted on "Host-parasite interaction", and mentioned about "Nutritional immunity". A lot of literature on Nutritional immunity is based on the competition for iron. Iron forms an important part of a lot of enzymes in cellular machinery. The requirement for iron is of paramount importance for host and parasite. 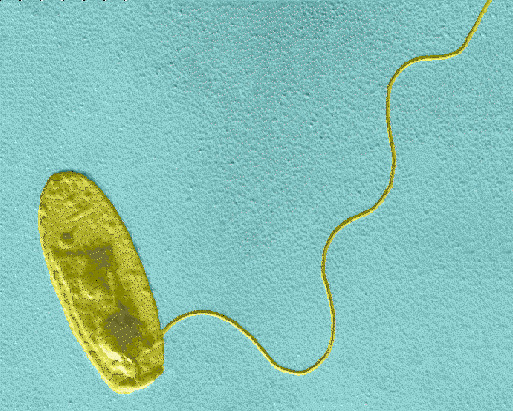 Most of the bacteria studied have a chunk of genome dedicated to acquiring and storage of iron. Recently there was a discussion in TWiM 111 (Link), regarding targeting iron acquisition system as a possible antibiotic. The discussion was based on a proof of concept paper showing that gallium which is a close mimic of iron, can be a potential attack molecule. Of course gallium has significant toxicity issues and has limited use when it comes to clinical application. However, this paper raises the idea that inhibiting iron acquisition in bacteria is a potential antibiotic. Though the paper describes that this will be a very difficult antibiotic to which resistance can be acquired, it is difficult to consider that pragmatically it will hold. Fig 1: Example of Iron acquisition system. At this point, I think it is important to digress on iron acquisition systems in bacteria. There are a huge variety of possible molecules in microbial world involved in iron acquisition. For the purpose of ease, they are classified into- siderophore based systems, heme acquisition systems, and transferrin/ lactoferrin receptors. Bacteria often possess multiple systems. In siderophore based system, the siderophore is secreted out of the cell which sequester any iron present in vicinity. They are then brought back inside the bacterial cell. Heme acquisition system strips the heme bound iron and then internalize the iron. Receptor systems are expressed in the bacterial surface. They bind transferrins and lactoferrins (which are host proteins carrying iron), from which iron is extracted out. It is a common assumption that iron is a very special nutrient and hence ever accumulated (whenever available). This is not true. Iron in exceeding quantities can have toxic effects. There are regulatory systems in bacteria which serves to shut down the acquisition system when iron has reached high levels. However, questions have been raised on, if ever a bacteria reaches such a state considering the fierce competition for iron. Studies on these systems have been of great interest in past few years. As Professor Peter Williams comments, "There has been an explosion in research on iron metabolism in pathogenic bacteria. A deeper knowledge of the mechanisms involved in iron scavenging could result in medically useful advances". Proposal of attenuating bacteria for vaccines by removing the iron regulatory systems, antibiotics designed to target these systems and attaching antibiotic to siderophores etc are a couple of examples. Interestingly, it appears that iron acquisition system is also linked to quorum sensing molecules. Recently, this has been explored in a paper by Nguyen etal. They studied the effect of iron depletion in terms of polymicrobial interactions. It is known that P aeruginosa can secrete 2-alkyl-4(1H)-quinolones (shortly known as AQ) leading to lysis of S. aureus. In a state of low iron content, the AQ mediated lysis helps in recovery of iron storage from S aureus. 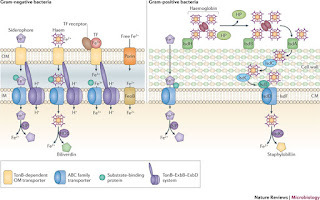 It is quite possible that because of the iron limitation factor, polymicrobial infections may be much less fulminant than assumed to be, at least in Cystic fibrosis case (with Pseudomonas as one of the infecting agents) as the paper suggests. The study has several implications. But one of them that had me digging (not discussed in the paper) was how is this going to play out if we are thinking of using engineered bacteria or predatory bacteria as antibiotic alternatives. A huge number of medical procedures especially surgical relies heavily on the use of safe and sterile equipment. 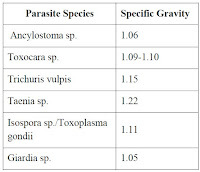 Most of the consumables, especially in molecular biology and microbiology requires that they are sterile and devoid of any organisms, to avoid external variables in the experiment. "Microbial sterilization" is a very serious concept. Failure to comply with standard protocols have lead to problems. 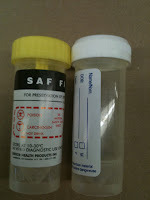 Probably the shipment of live anthrax (failing inactivation) to several research laboratories, is one of the latest and most commonly cited examples. There are several methods to choose from, and not every method can be used on every type of material. In some cases, you don't need high degree of sterility and some cases you do. This post, will deal with some basic concepts in brief rather than a very in depth talk. Coming to definitions, Sterilization has been defined as "Sterilization describes a process that destroys or eliminates all forms of microbial life and is carried out in health-care facilities by physical or chemical methods". In contrast, Disinfection is defined as "a process that eliminates many or all pathogenic microorganisms, except bacterial spores". There are scenario's where though sterility would be ideal, all that is possible is disinfection. For example, during blood collection for culture, you cannot sterilize the skin where venipuncture is to be made. You can however, disinfect. 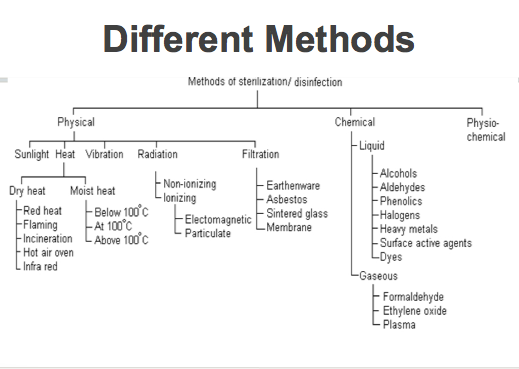 There are several methods of sterilization and disinfection. They are very broadly classified into physical and chemical methods. 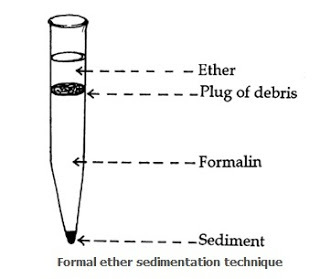 Fig 1, shows a typical textbook classification of the methods. It has been broadly accepted of all the methods autoclave, a method of moist heat sterilization is the best possible method when available. But here is an important catch. Sterilization by any of the methods listed is not 100% fool proof. The efficiency of sterilization depends on the microbial load. The lower the load, better sterilization. Let me explain. The measurement of sterilization is SAL (Sterility assurance level). SAL is defined as the probability of a single unit being non-sterile after it has been subjected to sterilization. Let us take an example. Say you have a 100 ml nutrient broth to be sterilized. It is not possible to make a 100% accurate prediction that every possible organism has been destroyed in the broth after sterilization. Rather, you could calculate a probability of the chances. For all practical purposes, sterilization is considered as good enough if you achieve a six-log reduction in numbers. That means if you started with 106 organisms, there is a still a possibility that one organism is potentially viable, yet sterilization is declared as complete. So hence if you start with a very dirty equipment, without even a prior cleaning (such as simple washing which will remove a large amount of microbes), sterilization will be grossly incomplete. There are several bodies that scientifically evaluate methods and recommend the standards to be followed. For most part, especially microbiology practices used standards set by The European Committee for Standardization (CEN), which develops sterilization standards through CEN/TC 204, Sterilization of Medical Devices. Other bodies include The International Organization for Standardization (ISO) and The Association for the Advancement of Medical Instrumentation (AAMI). All 3 standards have similar requirements though have minor differences. As I have already stated, not all materials that are used needs a very high level of sterility. To determine the requirement, materials are classified into 3 classes. See Table 1. Detailed guidelines and explanation of work procedures can be found from CDC page here. A serious drawback of almost all the methods already described is the viability of prions. Though it is not a common scenario to encounter prions, these agents extremely difficult to be inactivated. They are stable at very high temperatures and also are resistant to strong chemicals. If prion contamination is suspected, autoclaving for 1 hour or a method called "Gas Plasma Sterilization" method is considered efficient. Controlling for sterilization is a hot topic. 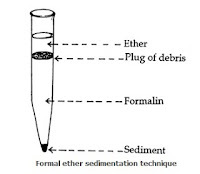 Traditional methods used Physical and chemical indicators. Biological indicators (BIs) are most reliable and commonly used. Earlier technologies used strips containing spores. These days a more directly readable BIs are in use. For example, a sealed ampule containing spores of Geobacillus steraothermophilus coated onto a strip is embedded. This ampule also contains a crushable second glass ampule. After sterilization process, the glass ampule is crushed allowing medium to flow. If the spores are alive the organism will grow producing a color change in the medium. A very detailed notes about sterilization and disinfection is given here. 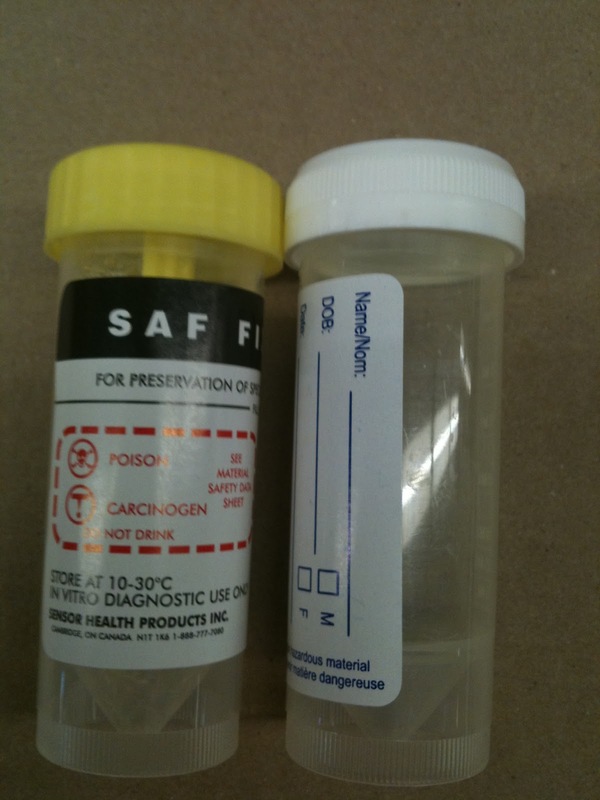 For notes on testing of chemicals for their sterilization/disinfection capabilities see here. It has been a longtime since the Ebola outbreak 2014, has been a news. The outbreak has nearly died but hasn't dried up completely. In the course of first ever largest Ebola outbreak to be documented there is a lot to be learned from this outbreak. In continuation with previous updates on Ebola, a sum up of where we actually stand would be a post of interest. The patient zero of Ebola hasn't been confirmed as of yet. However, the most likely candidate is an 18-month-old boy from Meliandou, Guinea as traced from retrospective studies. The boy had supposedly developed an illness characterized by fever, black stools, and vomiting on 26 December 2013 and died two days later. The exact source of his infection was never traced, but most likely contact with wild animals. By Jan 2014, many of the immediate contacts had picked up the infections. By the time, more people were effected and the infection came to be notice, the virus had already spread to four nearby villages. By the time, teams tested and an official statement was made by the WHO on 3rd March 49 cases and 29 deaths were officially reported. 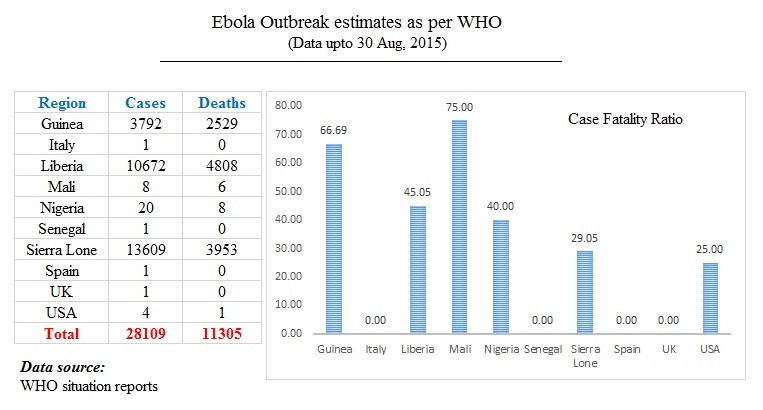 Fig 1: Ebola outbreak, number of cases. As I mentioned already, the epidemic hasn't dried completely as there are still fresh cases being identified. However, its number has been far less. As of on 30th august 2015, WHO estimates that there has been a total of 28109 cases with 11305 confirmed deaths (case fatality ratio of about 40%). Fig 1 is an estimate by the WHO of cases by region. Many different countries that have been previously notified as effected has been declared to be free of EBV. A region is declared free of outbreak when there are no new reports or confirmed cases of EBV- infection. Following is a quote from WHO, on how it decides that a region can be declared as "Outbreak free". The outbreak of Ebola Virus Disease (EVD) will be considered ended in any one of the above countries after 42 days have passed since the last confirmed case has tested negative twice for the virus on blood samples. After the 42-day period has elapsed, each country should maintain a system of heightened surveillance for a further 90 days, and ensure ongoing EVD surveillance and notification thereafter. The end of the Ebola outbreak in the West African sub-region will be declared when the 42-day period has elapsed in the last affected country. Liberia was under the 90 day surveillance, after being declared free on 9 March 2015. Later 6 new case had been identified after 29 June, 2015. 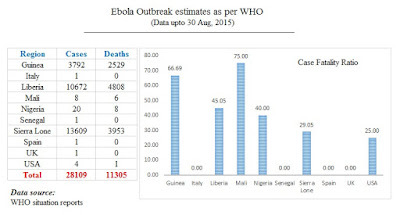 Finally again on Sept 3, 2015 Liberia has been declared to be outbreak free. The trouble seems to be however not over for Sierra Leone. After having not seen fresh cases and just 5 days into the 42 day countdown time, it has identified some fresh new cases. This has been confirmed and steps have been taken for quarantine. This is the first time that EBV has made it this big and there is an international focus. The first step in outbreak is to trace the lineage using molecular epidemiology. As the studies have indicated, there isn't much genetic change in EBV genome as many people predicted. Rather, it is mostly the same. However, it isn't clear as of yet on what makes this outbreak so vast in comparison with previous outbreaks. But it has been speculated that the longtime taken to recognize the epidemic and high risk behavior had significant contribution. A couple of important things have emerged from this outbreak though. The outbreak lead to a remarkable renewal of interest in studying Ebola leading to rapid development of rapid diagnostics, drug and vaccine candidates. The fast track process has ensured record breaking time for vaccine development. There are several vaccine candidates (Link) for Ebola under testing. With several products under testing it is estimated that, if there is a possibility of next outbreak we are prepared to handle it. 1. There isn't sufficient health care knowledge and setup in some geographical locations, this needs to be worked upon. 3. A single method of containment mayn't work. In large outbreaks, several strategies has to perform simultaneously. That means we need good diagnostics to detect and drugs to treat immediately. And for the rest we need vaccine. 4. Last but important point, community not just the health care workers need to participate in the control program. On the other hand there is an interesting post by Keyser, on what we haven't learnt. I agree with the article that there was an high unrealistic level of expectation from international team to knock down the outbreak. Aspects such as ethics and guidelines has to be re-defined for emergency situation. But, considering the progress being made in terms of time, inventing and discoveries pushing up, I would contest that a lot was done. It is my impression that international organizations have taken a good look at this and requirements are put in place against the possible next outbreak. However, the outbreak has not seen the last case as of yet. Till every case is wiped out, the outbreak is not over. How often is it that you had to deal with mathematics in biology. I have often heard from many of my students and some friends, they could never understand usage of statistics. The concept of P value has been so powerful, that journals reject the paper with data that doesn't fall into the good side of P value. There is an excellent article in nature on how we are overusing the P value (Link). I thought it would be a good idea to place a short idea of how it works. I will try to keep it as simple as possible. One of the major problems in biology is currently the biostatistics. Biostatistics, is a branch of life science, involved in finding the probabilities of a particular event. You could ask what this deal about probability is. Why can’t we be absolutely sure? I have previously talked about probability in science (Link), and you should read it if you haven't to catch the idea in the following paragraphs. Consider, you want to estimate the number of cars in your community. You have a background information that there are about 500 families in that community. Since it is not possible for you to go and check every house you decide on a simple way. You will check into about 50 families and the results will be extrapolated (Not a bad idea at all). Let’s call these 50 families as sample population. So you start and find that every family has absolutely one car per family. No more, no less. You can comfortably decide that there are 500 cars in the community, since everybody has one. (Of course there is a chance that the 50 families you chose are outliers. Everybody else has 2 cars. But for the moment assume there is no deviation). Let’s call this as variability. In an ideal case where there is no variation, even if you check a single family that had be sufficient to quantify the entire community. Now assume that of the 50 families you surveyed, 45 people were having one car, and 3 families had 2 cars and 2 families had no car. That means total car for 50 families is 45+6+0=51 cars. Now predicting the total number of cars for 500 families with full confidence is slightly difficult. The 3 families with 2 cars may be the only ones in the entire community to have 2 cars, or it is possible that in every 50 set families same variation exists. It is also possible that in all other 450 families everybody has 4 cars. The variation that has crept in has reduced the confidence on absolute count. Here is where the statistics comes in. First issue is to avoid a biased sampling. You don’t pick up sample families just like that. To ensure that you capture the variation in community, you randomly select the families. Random pick up ensures that there is a good probability that all kinds of family is picked up. Now, using a mathematical trick you could predict that every other 50 family cluster that you will pick will be almost the same. So even with variation you could still be close to complete confidence the total number of cars by sampling 50 families. But you could still not make an absolute count with total confidence. We will not delve into the mathematics of it. The summary is that you make a probability of chances that your count is close to the actual absolute value. Now there are a couple of questions here. First, why sample? Why not just go to all the families and compute the number of cars. Second, how do you know randomly picking 50 samples will get in all those types that are varying? Picking 500 families car and estimating the total is an over-simplified example. Even in this case, imagine yourself going to every family and counting number of cars. The time involved in the whole process is much more, sometimes the family isn’t there for you to find out, some may lie to you etc. There will be some families who don’t want see your face. In experiments there are similar problems. You cannot test every person that exists for a particular parameter. The answer for second question is a bit more mathematical. To understand this play this simple game. Make 100 blank cards which is not identifiable by any other means when turned down. Label 90 cards with letter “A”, 5 cards with letter “B” and remaining 5 cards with letter “C”. Ask a person to shuffle it up and lay them neatly on the table without any pattern. I’m bringing in the randomness here. Now you pick up randomly 20 cards from it. The chances are most of the time you will pick up 18 A cards, 1 B card and 1 C card. I said chances. Needn’t be every time. This is probability. The different cards are variation. Suppose you also had a D and E card you will have to pick more cards to see these cards. There is a mathematical way of predicting this. How many cards you should draw from the set to be able to see all the different cards. To boil it down to a single sentence, the more types you have the more cards you have to draw. Same applies for the scientific process. Now let us put a boggler. Suppose I have not told you how many types of card are there and you have to decide how many cards you have to pick up and find all cards at least once. Further, you can draw all cards. How will you do it? Pragmatically, this is the situation encountered when studies are conducted on a preliminary basis. You have no idea what the unknown-unknown is. But if I let you have 2 chances of doing it probably you can achieve it. First round, You do something called as pilot survey. You pick randomly about 10 cards. If all cards are same, there is a pretty good chance that the variation is not too high. If there was more than 10 different variations you will pick at least one variety. Let’s say you got 9 A cards and 1 B card. That means there are at least 2 variants and probably more. But because there was 9 A cards of ten, there is very little chance that there is a lot of B or even C cards. Based on this you can predict the sample size required for having a fair estimate of how many cards you need to pick up. As you might have already noted, this is a number game. I may be seriously lucky sometimes and get the exact number, or horribly unlucky at times. How would I know? This is where the statistical golden term comes in- the “P- value”. 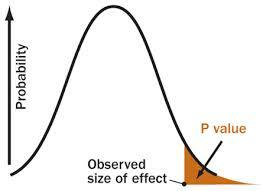 In layman’s terms P value is an estimate of the probability that you are right or wrong. The calculation takes into accountability the variation and the possible deviations, the sample size and how much of it is predictive etc into a single mathematical equation. What most scientists have not been taught is that P-value is a slippery slope of mathematics. It is an estimate of possibility. The P-value is designed to give you an estimate on do you need to give a second look at the data or not.